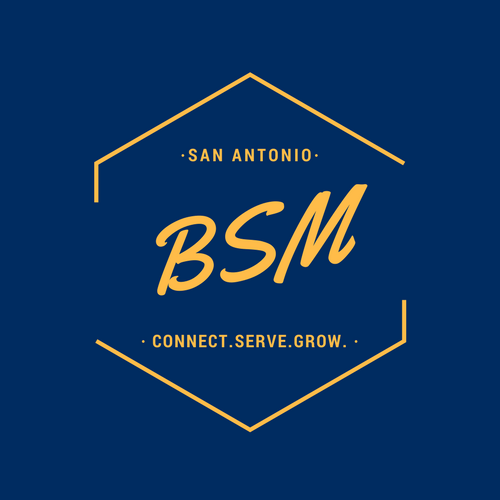 How is the UTSA BSM Funded? The BSM is funded in different ways. First, through the giving of the local churches through the San Antonio Baptist Association. The second way is through individuals. These are people who see the work we are doing as vital in todays climate and vital to this campus. Through the giving of our association, churches and individuals is how all of our ministry operates. This funding covers our ministry to students through discipleship and training, mobilizing students to missions both on campus and across the globe and parts of our staff incomes. Every penny given to the UTSA BSM is used to reach the 30,000 students at the University of Texas San Antonio. You can give two ways. First, any gift can be mailed in directly to our office at UTSA Baptist Student Ministry, 5807 W IH - 10 San Antonio, TX 78201. Or, you can give online below. All online gifts are registered through Giving Fuel and can be set up as one-time gifts or recurring gifts set up to be given as often as you like. To give via Giving Fuel, look at the different options below. You will be able to designate the amount you desire to give and any other information from there. BSM Staffing: If you are giving towards a specific staff member or area of ministry, please specify your gift designation in the 'Select Fund' section.